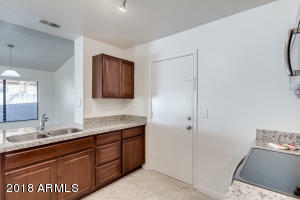 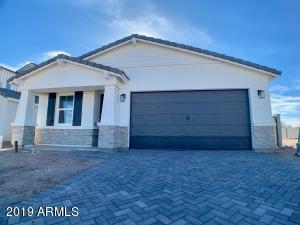 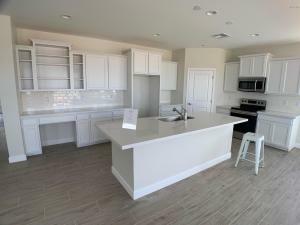 NEWLY REMODELED AND MOVE-IN READY! 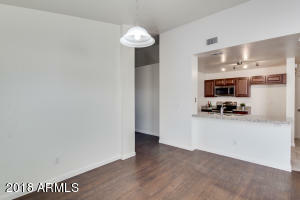 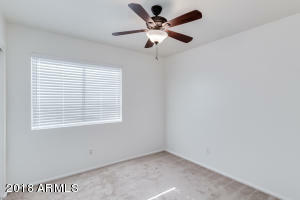 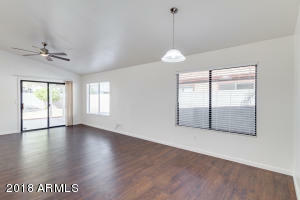 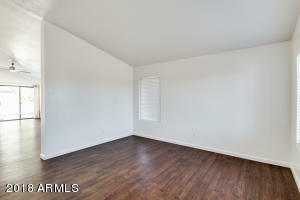 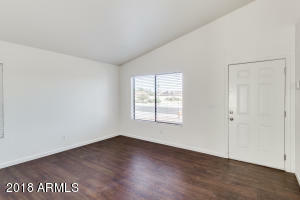 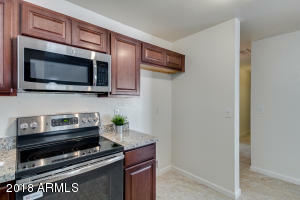 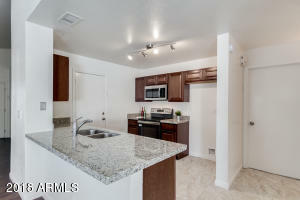 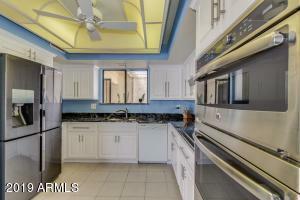 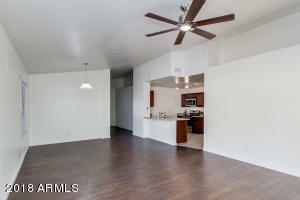 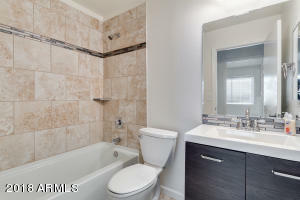 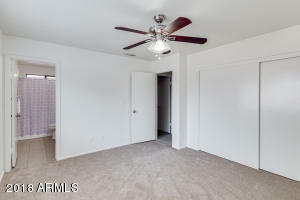 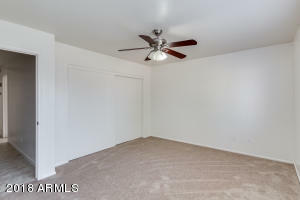 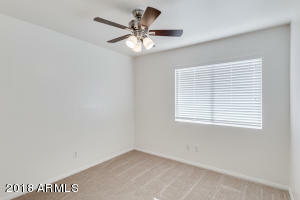 FRESH, NEUTRAL PAINT AND BRAND NEW FLOORING THROUGHOUT. 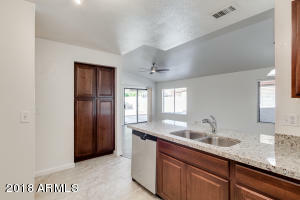 KITCHEN AND HALL BATH FULLY REMODELED. 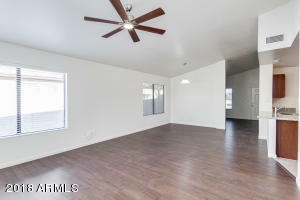 FORMAL LIVING ROOM, DINING AND GREAT ROOM. 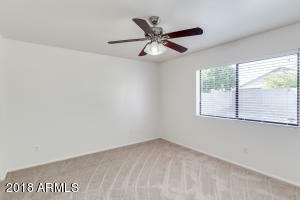 BLINDS THROUGHOUT. 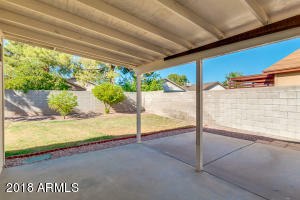 LARGE COVERED, CEMENTED PATIO. 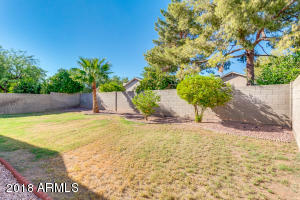 BACK YARD NICELY LANDSCAPED WITH GRASS AND FRUIT TREES. 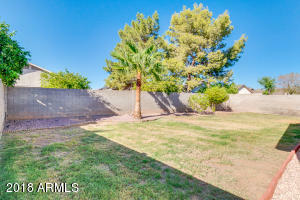 NORTH/SOUTH EXPOSURE. 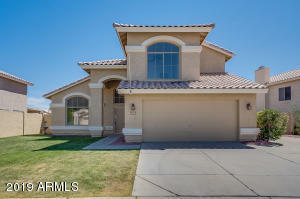 HOUSE FACES A NICE PARK. 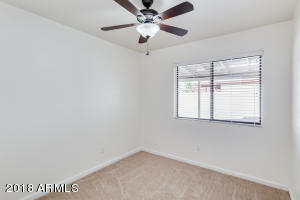 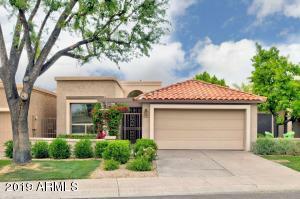 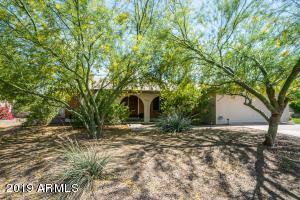 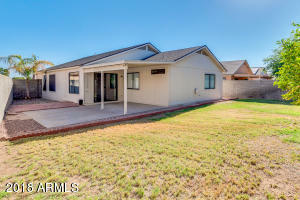 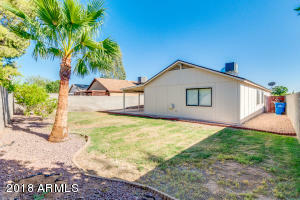 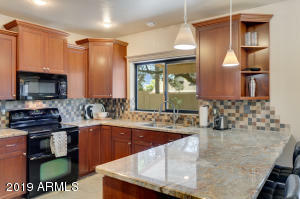 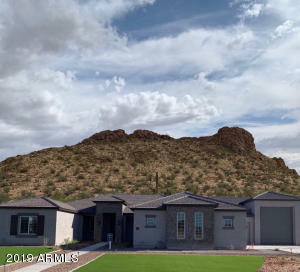 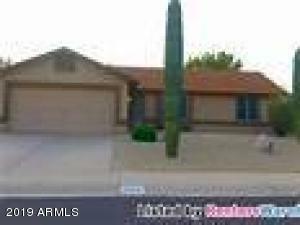 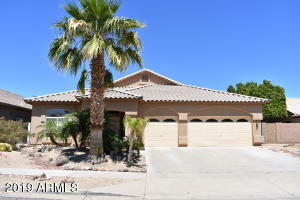 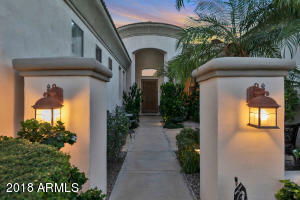 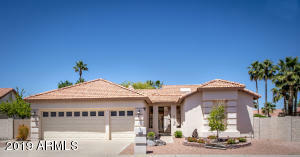 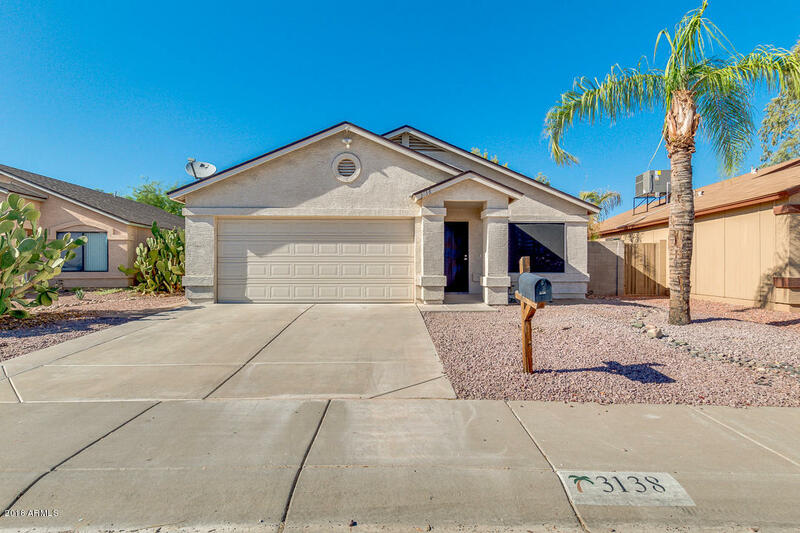 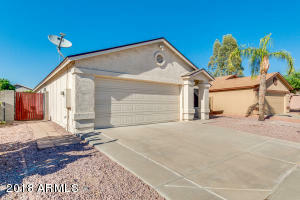 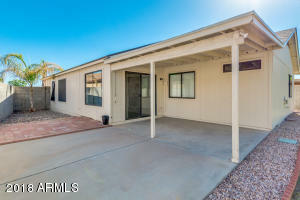 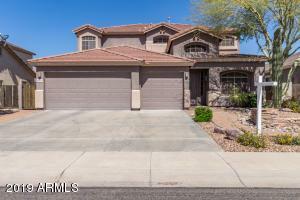 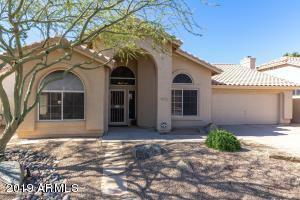 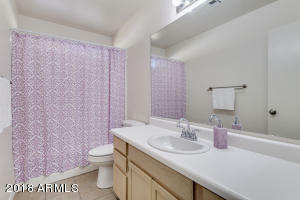 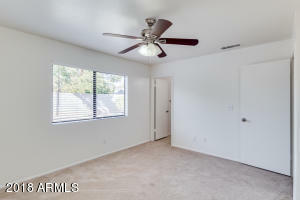 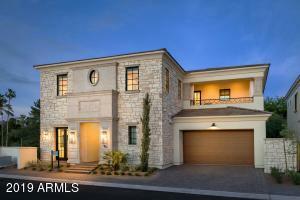 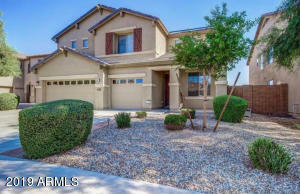 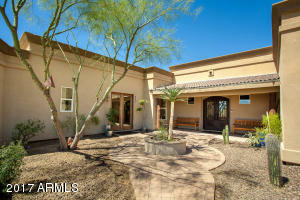 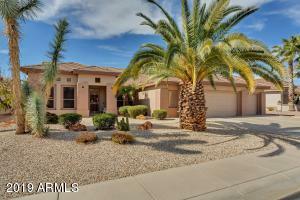 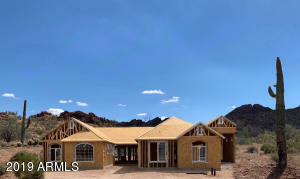 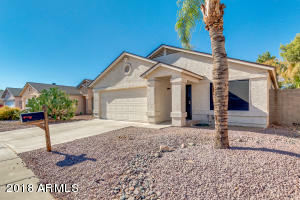 EXCELLENT LOCATION-CLOSE TO THE I-17 AND 101 FREEWAYS, WALKING DISTANCE TO PUBLIC SCHOOL AND CLOSE TO SHOPPING. 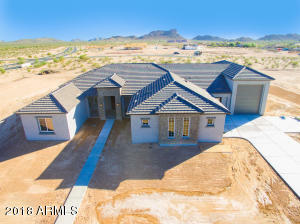 FROM 35TH AVENUE AND DEER VALLEY, GO EAST ON DEER VALLEY TO 31ST AVENUE AND TURN NORTH (LEFT) TO VIA MONTOYA AND TURN WEST (LEFT). 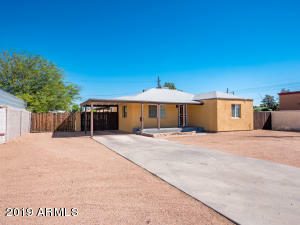 HOME IS ON YOUR RIGHT.